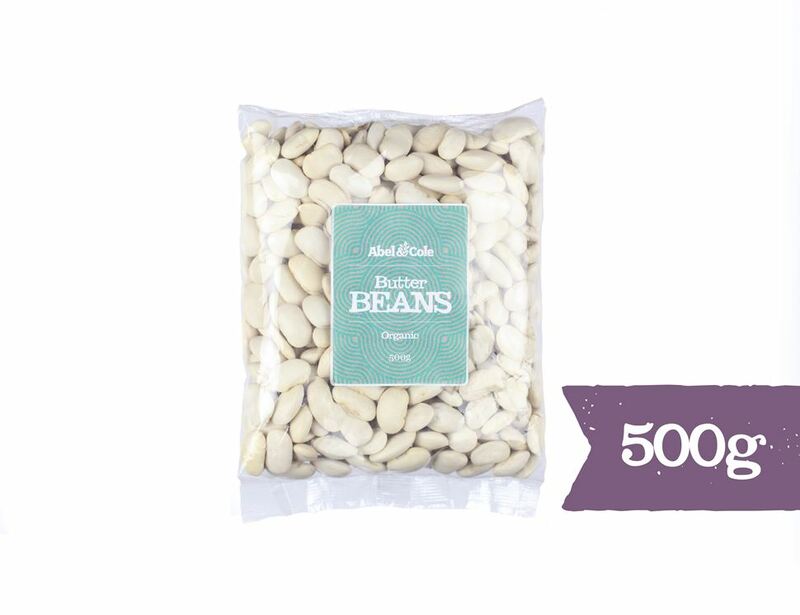 These organic butter beans get their name from (you guessed it) their buttery, starchy flavour. It’s best to soak them overnight, although if you’re in a hurry use boiling water and leave for 2 hours. They’re great baked, braised, or in chowders. Keep in a cool dry place out of direct sunlight. Once opened store in an airtight container. 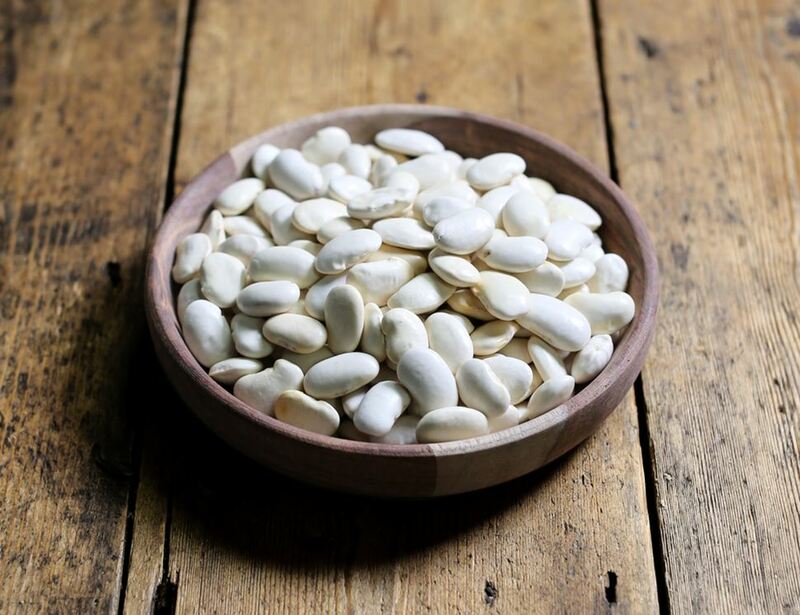 Soak the beans for approximately 8 hours (or overnight), bring to boil then simmer on the hob for up to 1 hour until beans are tender.